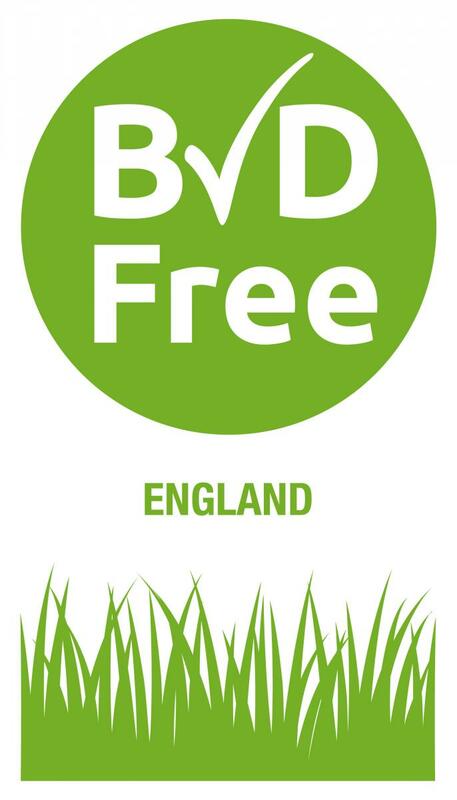 This campaign has been put together with the aim of supporting eradication of BVD from UK agriculture, through practical on farm control measures. 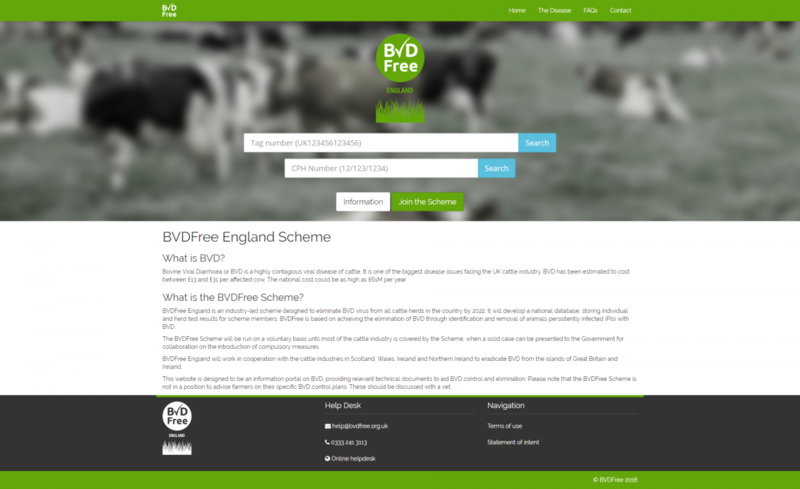 BVD is primarily spread by Persistently Infected (PI) animals, which are calves born from cows that are already infected with BVD. These PI calves often appear normal but will spread infection to other cattle that they come into contact with. It’s therefore critical that we remove these animals from the breeding herd and also ensure that they are not sold into other herds. 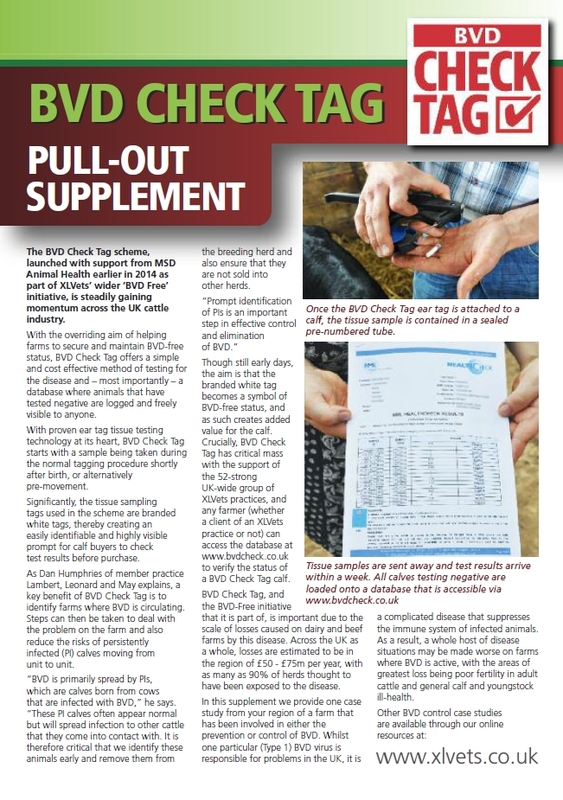 By identifying PIs, ideally shortly after birth and certainly before they move from their home unit, we can minimise the spread of BVD and also offer more targeted control programmes in herds that are identified as infected. CHeCS is the self-regulatory body for cattle health schemes in the UK and Ireland. It is a non-trading organisation established by the cattle industry for the control and eradication of non-statutory diseases, using a set of standards to which all licensed cattle health schemes must adhere.